Justice Dinesh Maheshwari from Allahabad High Court has been recommended for functioning as the Chief Justice of Meghalaya High Court. Justice S.K. Mittal from Punjab and Haryana High Court is recommended for transfer to Rajasthan High Court as its Chief Justice. Justice Vineet Saran from Karnataka High Court has been recommended to be appointed as the Chief Justice of Orissa High Court. Justice D.H. Waghela from Orissa High Court has been recommended for the post of Chief Justice of Bombay High Court. Justice Ajit Singh from Rajasthan High Court has been recommended to occupy the post of Gauhati High Court. The collegium has also recommended Justice Subhro Kamal Mukherjee of Karnataka High Court for the post of Chief Justice of the same Court. Justice R. Subhash Reddy from AP/Telangana has been recommended to be appointed as the Chief Justice of Gujarat High Court. In case of Patna High Court, it has recommended the appointment of Justice Hemant Gupta from Punjab and Haryana High Court as the Acting Chief Justice of Patna High Court. 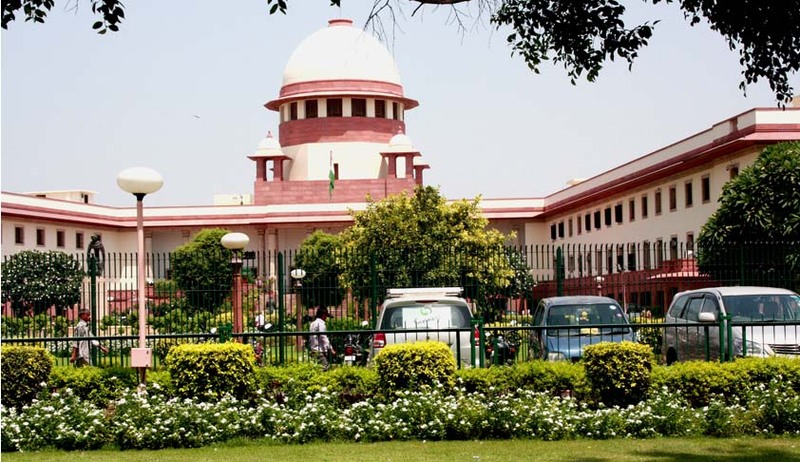 It was reported by LiveLaw last week that in a meeting convened earlier this month, the five member SC collegium has, in principle, decided to start the process of filling over 400 vacancies in High Courts throughout the country and 5 in the Supreme Court. It has agreed to go ahead with the process without necessarily waiting for the Centre to prepare a fresh memorandum of procedure (MoP) for fixing the eligibility and other criteria for the judges. You may read the LiveLaw article, here.